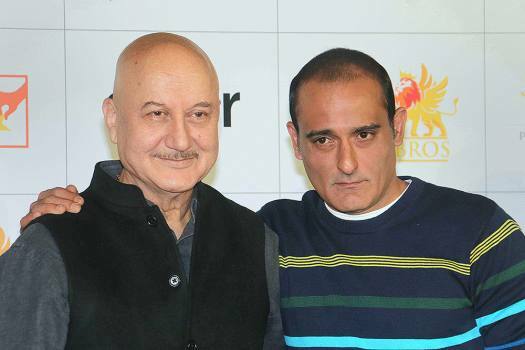 Bollywood actors Anupam Kher and Akshaye Khanna at the trailer launch of film 'The Accidental Prime Minister', in Mumbai. 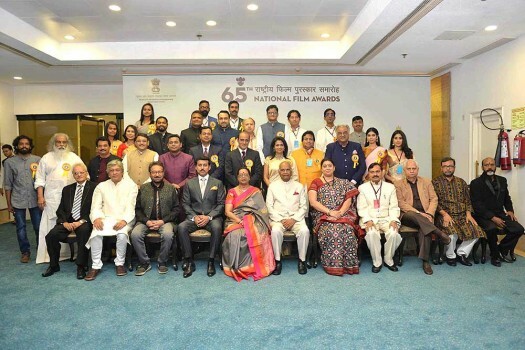 President Ram Nath Kovind with the recipients of National Film Awards at Vigyan Bhavan in New Delhi. 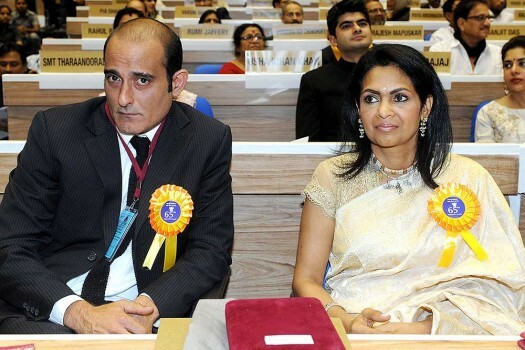 Bollywood actor Akshaye Khanna and wiffe Kavita Khanna during the 65th National Film Awards function at Vigyan Bhavan in New Delhi. 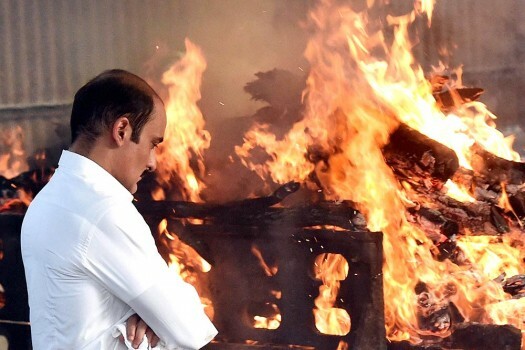 Actor Akshaye Khanna during the cremation of his father veteran actor Vinod Khanna, in Mumbai. 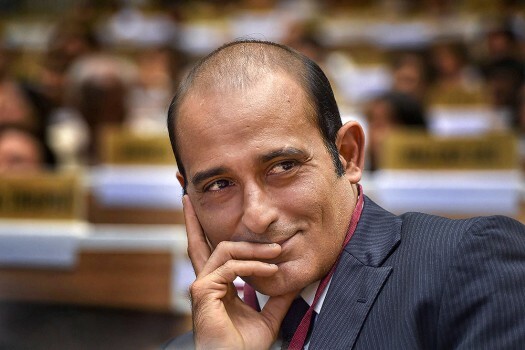 Khanna, 70, passed away at a hospital after a prolonged illness. 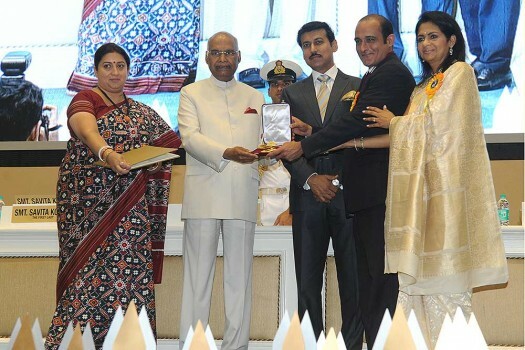 Bollywood actors Akshay Kumar, Ileana D'Cruz and Esha Gupta at the promotion of their upcoming film 'Rustom' in Kolkata. 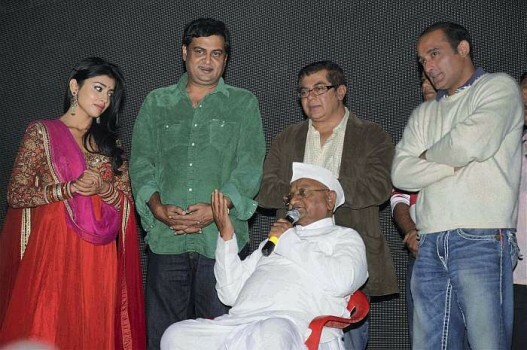 Social activist Anna Hazare with the cast of new bollywood film Galli Galli Shor hai during its premier at Ralegan Siddhi. 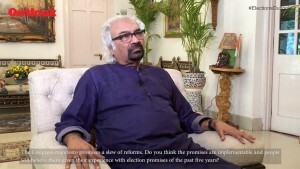 The film focuses on corruption issue in the country.